Relax in 4.5-star oceanside comfort at Novotel Newcastle Beach hotel, five minutes' walk from the city. Stylish contemporary decor and large windows make your room a calm retreat for work or pleasure. A surf or a beachfront jog followed by a delicious buffet breakfast at airy, stylish Bistro Dalby at Novotel will get your day off to a fresh start. Some rooms with balcony, many with water views. Offering a range of superior accommodation options, Novotel Newcastle Beach is perfectly suited for both business and leisure travellers. The hotel boasts 88 well-appointed, spacious guest rooms, each fitted with stylish and modern furnishings. 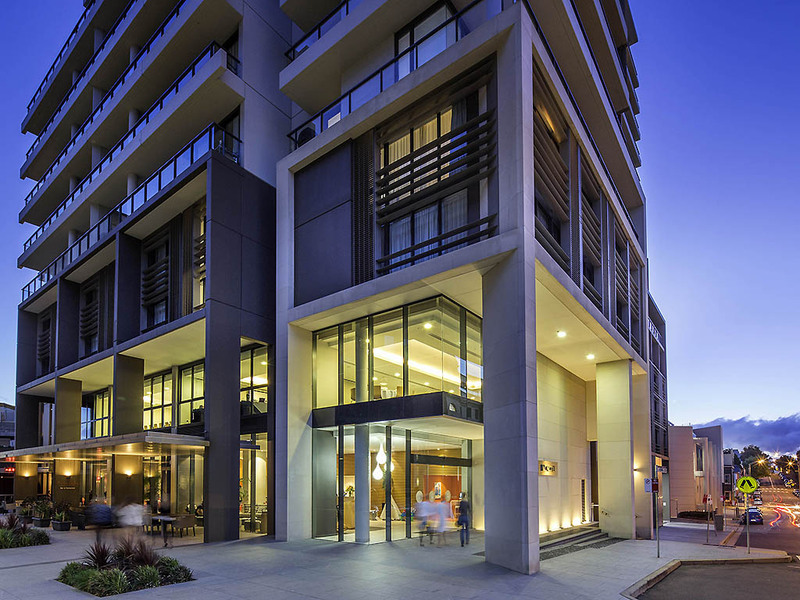 Stylish and tastefully appointed, each guest room features wireless and WIFI Internet access, a TV with Foxtel and pay-per-view channels, an in-room yoga channel, a large work desk and an iPod dock. Bistro Dalby is the ideal restaurant for all occasions - the perfect spot for meeting colleagues and clients or friends and family.